Having trouble finding the vehicle you are looking for? 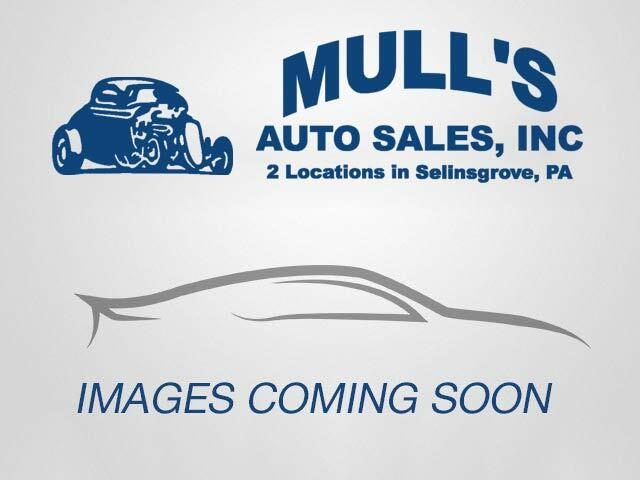 Please fill out the following form to request Mull's Auto Sales to locate a vehicle for you! A representative from our dealership will contact you to confirm your request after you submit the form below. For immediate assistance, please give us a call at (570) 743-2303.